Get the added benefit of a moving seat for a twice as effective workout in half the time! The unique ADDAX™ seamlessly integrates lower and upper body functional movement to maximize efficiency and fun! Intelligent Resistance™ technology automatically optimizes the difficulty level to adjust to the specific needs of each user, each workout, every time! 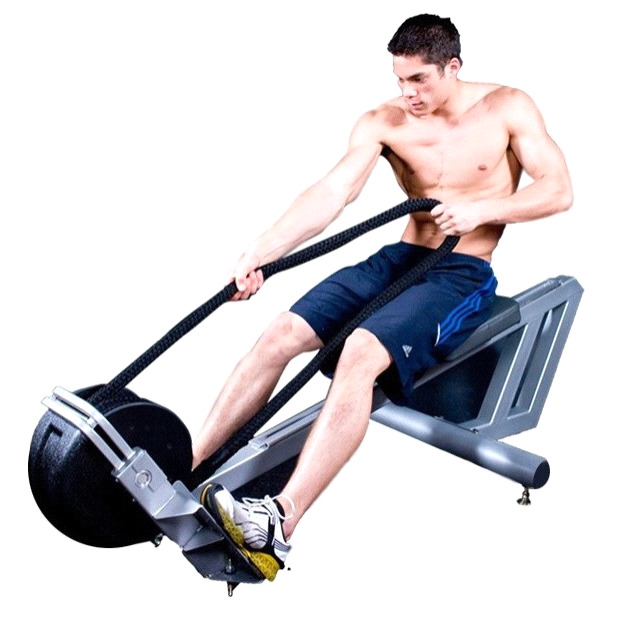 The Addax™ can be utilized equally effectively for cardiovascular, as well as strength training. If you have any questions please call us at (800)355-2956.